From the esteemed eponymous vineyard, made according to traditional methods. Steeped 15 days, aged in barrique then large vats for 24 months, then 10 months in bottle. Strong, complex yet well-rounded and velvety on maturation, this wine is only sold after 4 years, and is one for ageing. 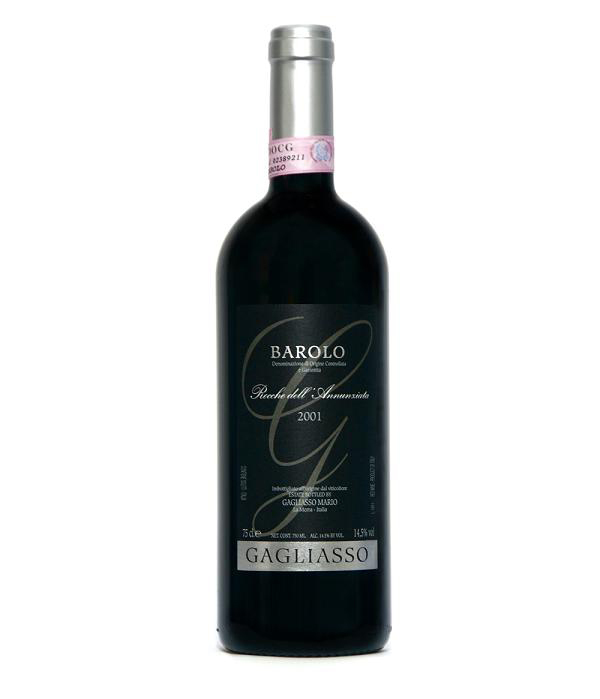 Gagliasso remove 50% of their grapes when thinning to ensure concentration of fruit. This is far in excess of usual practice for quality wines.